Make bath time a fun experience! 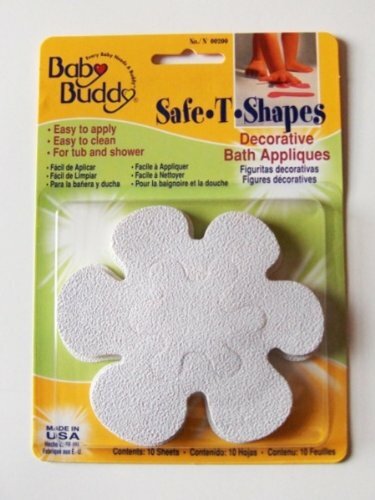 Attractively decorate your tub and shower floor while providing a great safety feature for your child. Easy to apply. MADE IN USA. Contains 10 sheets. Case Pack 18 Please note: If there is a color/size/type option, the option closest to the image will be shipped (Or you may receive a random color/size/type).